Sweet woodland themed natural wooden teether. Each piece is hand cut and sanded smooth. 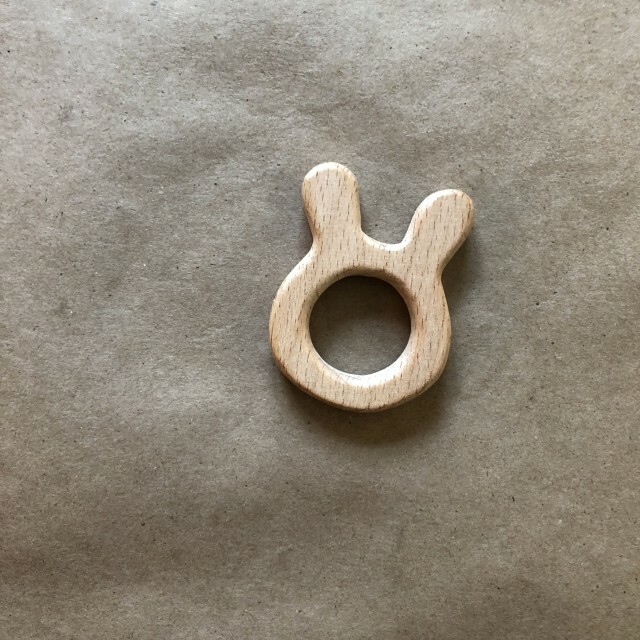 Teether measures approximately 3″ by 2″ and is 0.4″ thick.